The past week in themed entertainment was full of interesting new developments. These range from a French CanCan dancing coaster to VR Stormtroopers and a whole herd of animal-themed attractions. M&D’s in Scotland has approved a £3 million expansion plan. This plan will see a new roller coaster added along with a pirate themed play area. Furthermore, 37 rooms are to be added to the Alona Hotel, as well as a new enclosed space that can host special events year round. 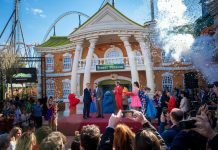 Europa Park held a grand opening ceremony to relaunch the park’s newly rebuilt Eurosat CanCan Coaster attraction. 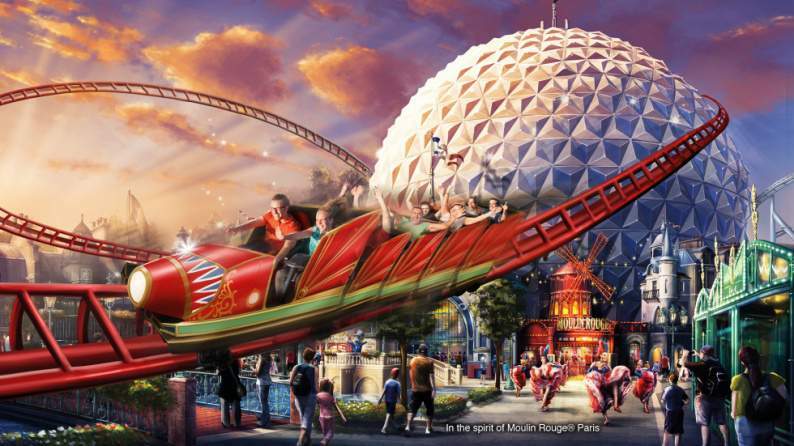 The new coaster features a greatly expanded queue themed to Moulin Rouge, a new themed coaster experience with music. It also features an entirely separate sci-fi themed station for the Valerian themed VR Coastiality experience. 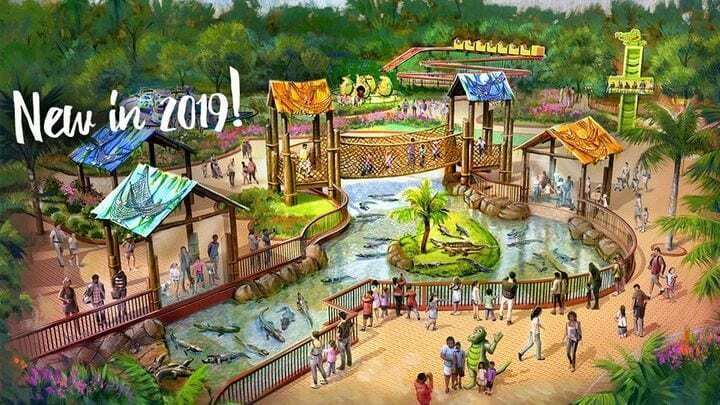 While the area does not have a name, a new gator themed 3-acre mini-land is coming to Wild Adventures in 2019. This land will feature an alligator habitat with a rope bridge that crosses overhead as well as six all new family friendly rides. 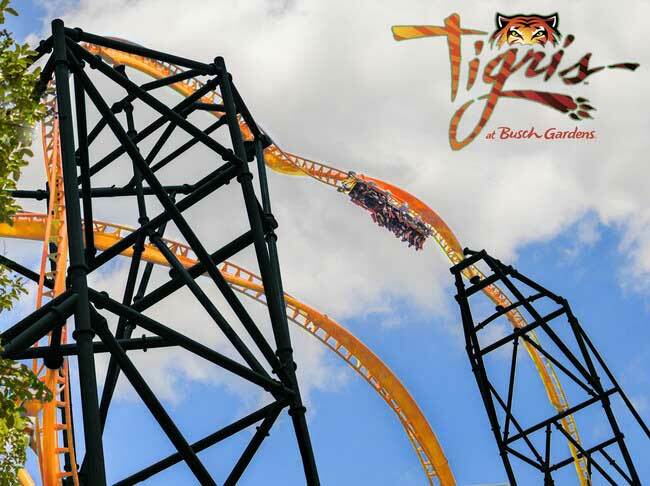 Busch Gardens Tampa announced they will open Tigris in 2019, a new Premier Rides Sky Rocket II launched coaster experience, similar to the Electric Eel coaster the company just opened at SeaWorld San Diego a couple of months ago. The park also heavily hinted that they may be bringing Rocky Mountain Construction onboard; so as to revive the park’s former Gwazi dualing wooden coasters into a new hybrid creation for 2020. 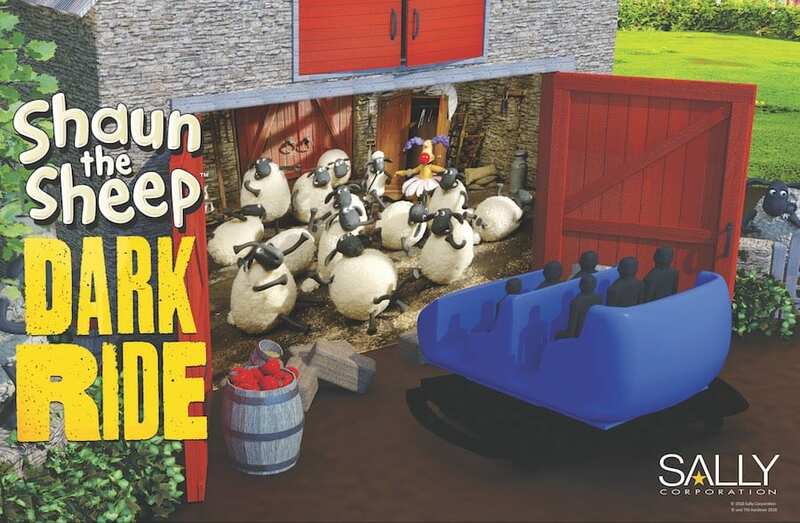 Sally Corp announced a new partnership with Aardman that will allow the dark ride company to bring to life all new creations themed around the popular Shaun the Sheep. They will be on hand at the upcoming European Attractions Expo later this month to show off possible concepts. 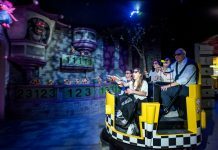 Merlin Entertainment has signed a deal to build a second Legoland theme park in China to be located in the province of Hainan. This will follow the creation of the first Legoland park in China which is currently under construction and expected to open in 2022. 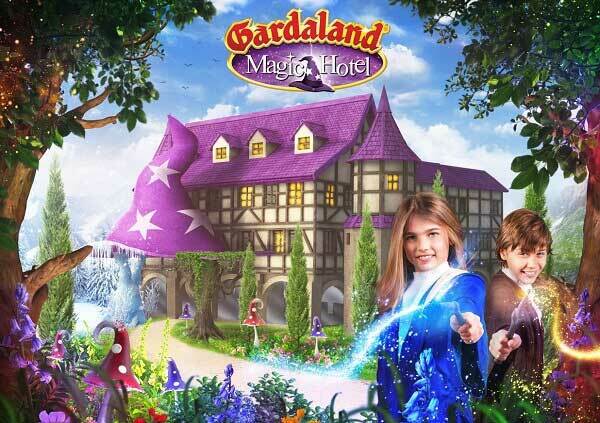 Gardaland has announced that they will open an a new €20 million 128-room 4-Star “Magic Hotel” at the park that should open in time for the 2019 season. 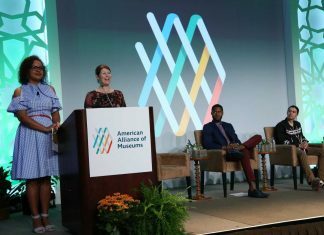 The new themed hotel will feature talking trees, magicians, elves and other magical creatures as part of the overall theme. 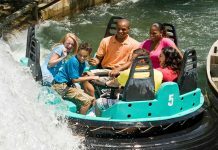 Busch Gardens Williamsburg has announced two new attractions are on the way for the 2019 season. 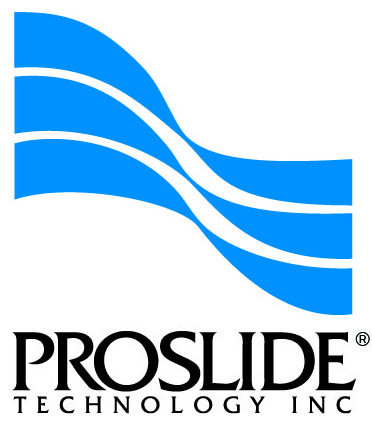 At the nearby Water Country USA waterpark, they will replace the park’s current Meltdown tube slide with an all new ProSlide RocketBLAST / Flying SAUCER hybrid slide creation called the Cutback Water Coaster. Meanwhile, the Ireland themed area of the main park will see a new 32-passenger S&S Sansei Screamin’ Swing attraction added as Finnegan’s Flyer that will send riders soaring over 80 feet in the air at up to 45mph. 9) Possible new dark ride for Liseberg? Some official building documents were leaked briefly, and now currently have been removed, from a local public records site. The documents clearly listed that Liseberg was planning to build a new dark ride for the park’s 2020 season, possibly in the park’s Kaninlandet (Rabbit Land) kids area. The Void issued a couple of major news items in the past week, starting with an official confirmation. Firstly, the company confirmed that an all new creation with Disney was coming to The Void’s Disney based locations this fall. The new VR experience, called Ralph Breaks VR, will be a themed tie in to the latest Disney animation film, Wreck It Ralph 2. Beyond this, they also confirmed that a Marvel themed experience would be coming to these same locations. The experience is set to happen sometime in 2019, and would also tie into a future Marvel film release. 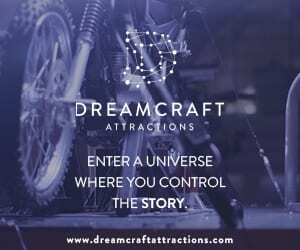 On top of this news, The Void also confirmed they would be opening their first Asian location at Resorts World Genting in Malaysia, that would launch with the popular Star Wars: Secrets of the Empire experience. The location should prove popular with those seeking themed entertainment as the Resorts World resort is also home to the upcoming 20th Century Fox World theme park, currently under construction.